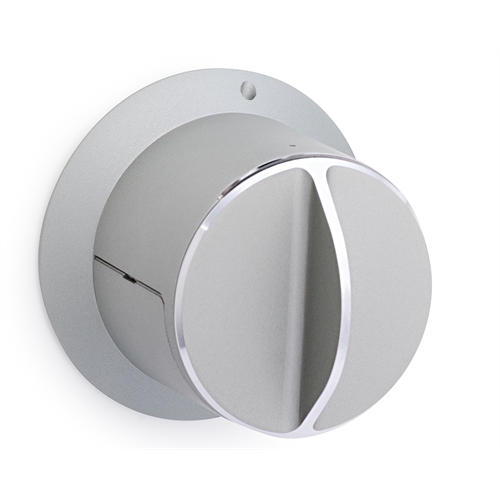 Danalock V3 for HomeKit is a wireless motorized smart lock designed to attach to existing deadbolt locks. 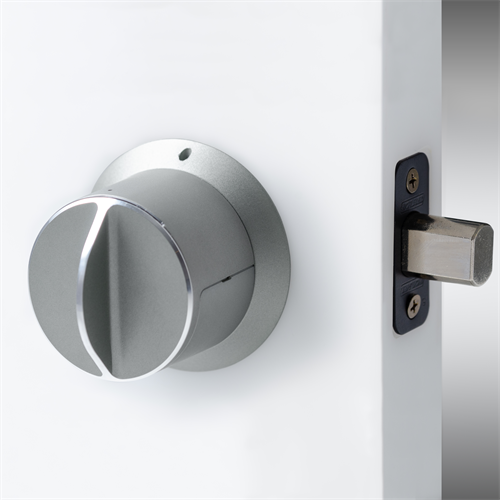 Danalock is perfect for situations where it's not possible or not preferred to change the outside door lock hardware. Instead it installs on the inside of the door, maintaining manual activation of your lock while adding motorized automated locking and unlocking, PIN codes and more. This model of Danalock V3 is HomeKit certified, allowing it to work with your HomeKit environment and Siri voice control. Danalock uses ChaCha20+Poly1305 advanced encryption to keep you secure. An on board HSM (hardware security module) is used to store codes and allows keys to be exchanged without any private information leaving the chip.